H2O understands the difficulties involved in cleaning newly installed windows. 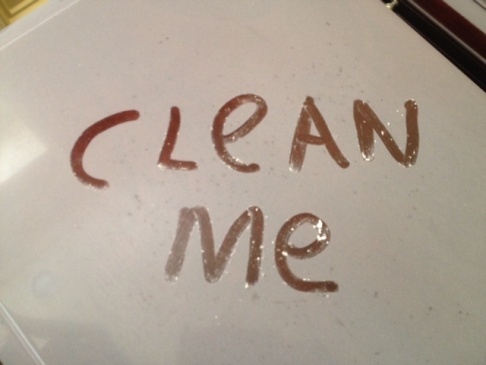 The stickers, tags, and paint over-spray from construction can make the cleaning process time-consuming and tedious, especially without the right tools or staff. 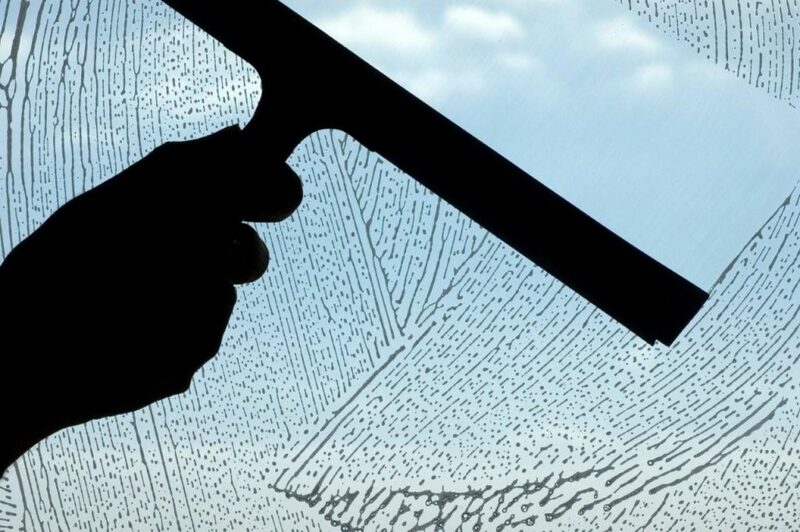 You could even scratch the windows, or accidentally void a warranty if they are cleaned incorrectly. 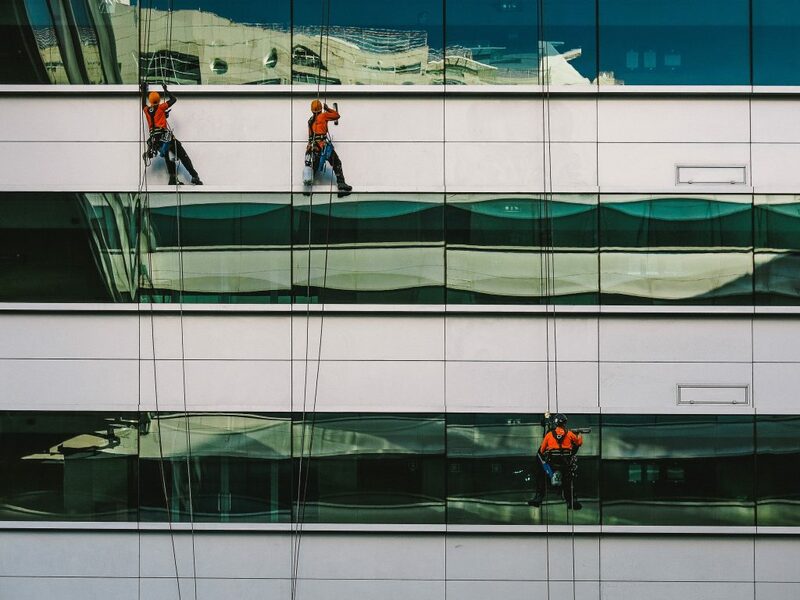 Let H2O take the stress out of construction window cleaning, with our specialized and professional services. Call today for a free estimate!